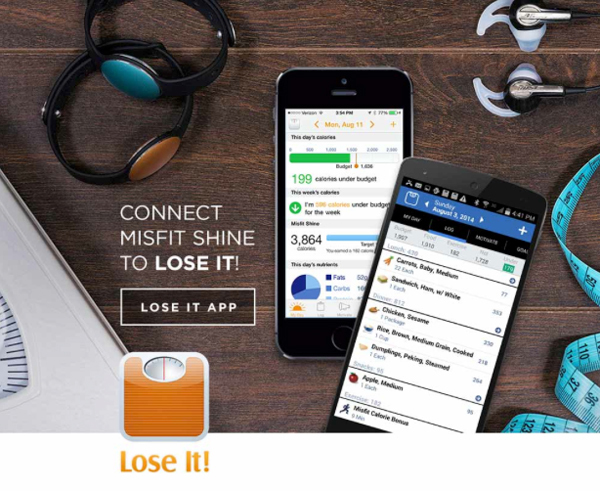 The Misfit Shine fitness tracker can now be integrated with weight loss app Lose It! 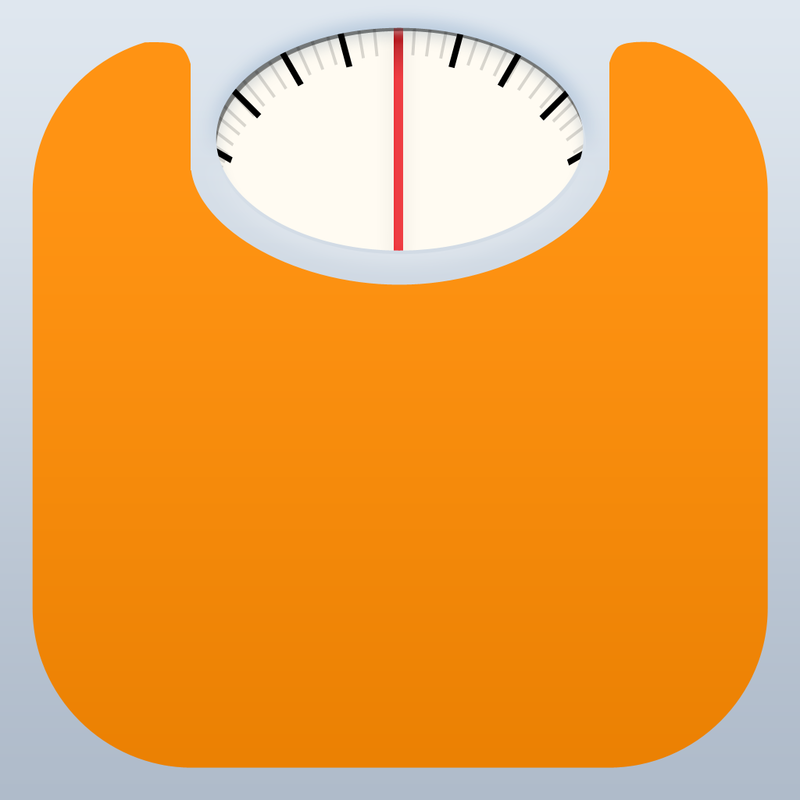 Popular weight loss app Lose It! 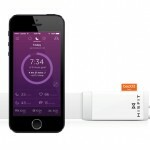 has just announced integration with the Misfit Shine fitness tracker. Activity recorded from the Shine can be imported into the app and will allow users to receive a better overall picture of their health and fitness. The Lose It! app is universal and designed for the iPhone/iPod touch and iPad/iPad mini. It can be downloaded now on the App Store for free. So far, users of the app have lost more than a combined 34 million pounds. You’ll have to snag a premium subscription, available for $39.99 via an in-app purchase, to unlock the ability to sync with the Shine. A recent update to Lose It! 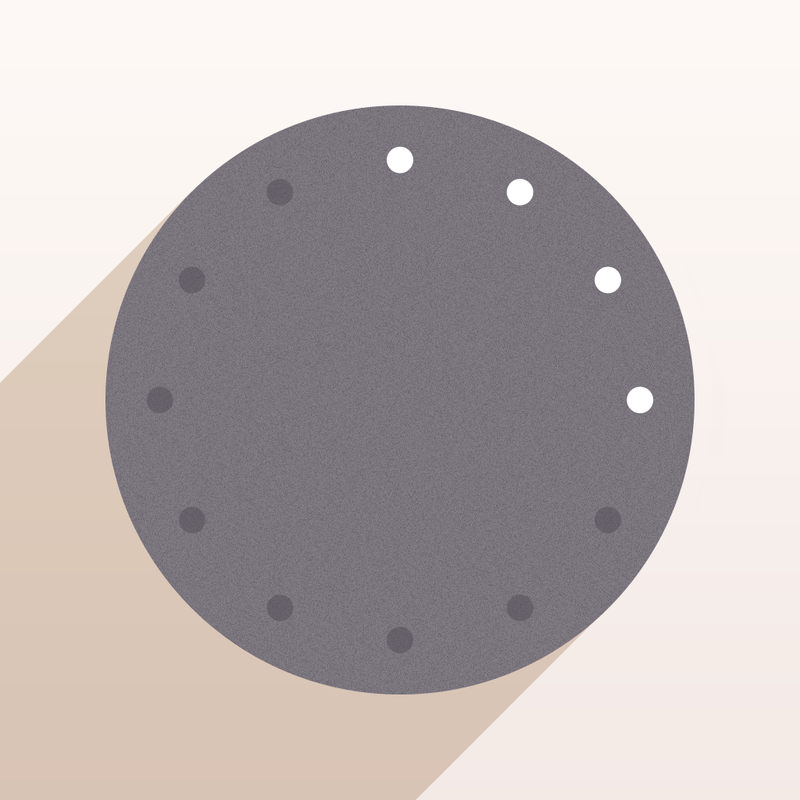 brought a messaging feature and more. I reviewed the Shine last year, and really enjoyed the beautiful hardware and not needing to constantly charge the tracker. 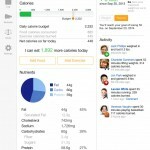 Integration with Lose It! makes it an even better choice for buyers looking to jump on the fitness bandwagon. You can purchase the Shine tracker for $99.99 at a number of retailers, including the company’s site. The tracker’s companion app can be downloaded now from the App Store and is designed for the iPhone/iPod touch. For other app news and reviews today, see: Flappy Bird creator Dong Nguyen’s latest game, Swing Copters, will arrive this week, Size DOES Matter in this fast-paced rhythm-based arcade game, and Craaave on the iPhone is like Snapchat for music.